Cut once. Planning & Production You Can Trust. We have a range of software solutions that enable you to automate your manufacturing, in a cost effective manner. Our proven platforms can schedule your labor and equipment and seamlessly transfer complex data to your cutting machines. Our clients report increased accuracy, improved productivity and higher margins while using our software. 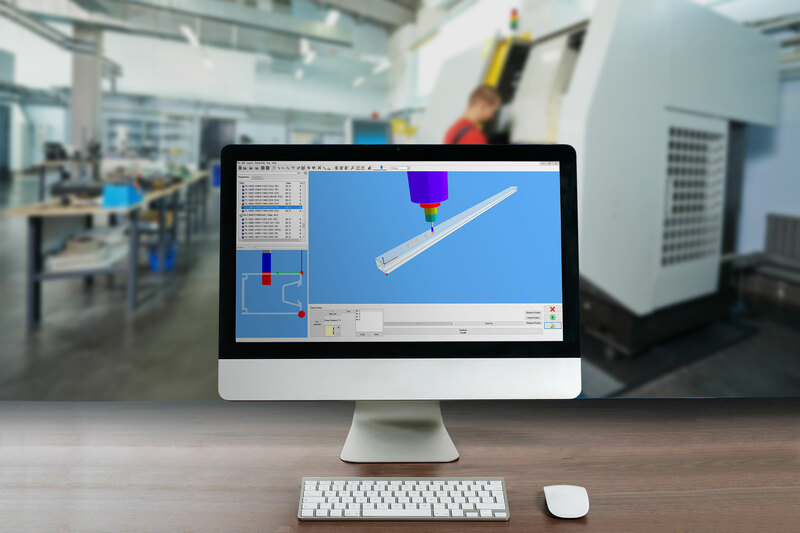 Our software allows you to set up jobs with ease, and automate your manufacturing by feeding data directly to your milling and CNC machines. Schedule the right people, at the right time, to work on the right job. Schedule your manufacturing processes, people, machines and time. Our automated software ensures that your organization is more productive and this equates to a higher yield. Make less mistakes and reduce wastage by integrating your CNC, milling and saw machines. Suitable for most machine brands. Our manufacturing automation software works with most brands and supports most file formats. Intuitive 3D user interface. Create custom projects effortlessly. Our software is so easy to use, even your less qualified employees will be able to use it. Manage your employees and equipment with one application. Take control of your business with our production and labor scheduling software module. 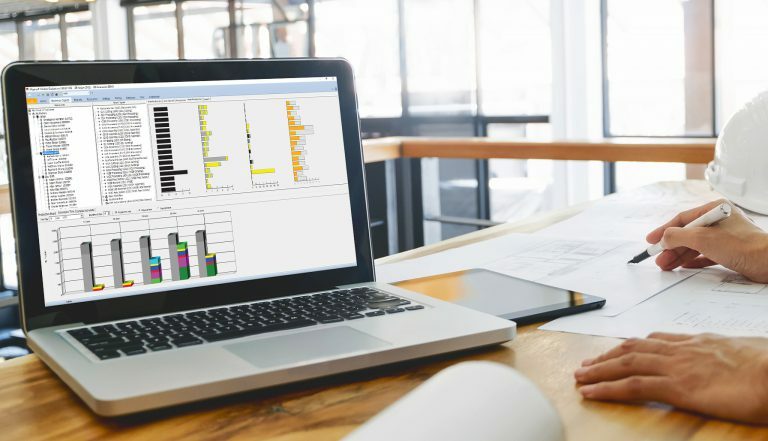 Transform manual scheduling into an effortless employee and equipment scheduling process with our Production and Labor Scheduling software. It will allow you to manage a large number of orders across multiple factories. Utilizing and updating user information can be done from any location, via computer or mobile device.